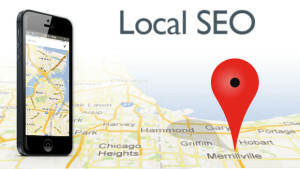 You are here: Home / Blog / Local SEO / How Can Local SEO Boost Your Local Business? Have you ever tried a search online for something in your city, but all the search results linked to places that were actually out of your geographical area? The frustrating part is not that the places we were looking for don’t exist or don’t have an online platform. 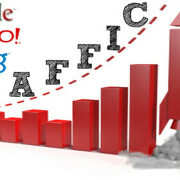 The real problem lies in having poor local SEO (Search Engine Optimization). Hence, they don’t show up in the results in the first place. And if you have a local business, and you don’t use localized SEO strategies, chances are that you’re suffering the same fate. So, if you have a local business or a specific geographical target for your website, don’t make the same mistake. Use local SEO. 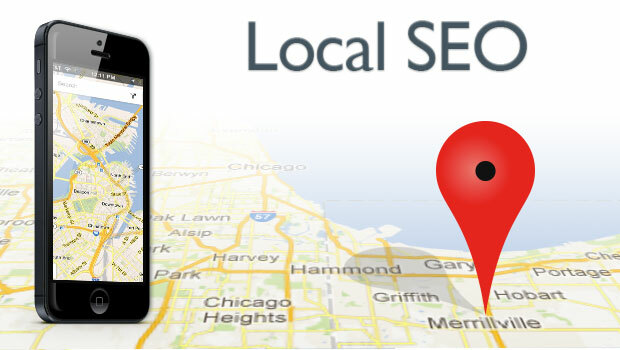 For it is essential that you use Local SEO (along with regular SEO practices) in your online platform(s). Next, clear up your contact details. For when a location is mentioned in a search, the search engine crawls through the contact pages. So make sure your address and contact details are given clearly and completely. 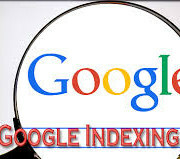 This way, if any part of your location is mentioned in a search (and your business/website/venture is relevant to the search) you have a much better chance of being ranked and found. Finally, submit your local business/website/venture and contact details to local online directories. Because these are the first sites that are searched when a user looks for something in a particular location. All these steps will make you much more visible on the Web. 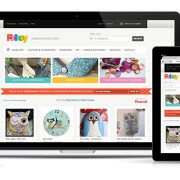 And this will make your online platform more easily found by relevant users and potential customers. In turn, it will significantly boost your local business. 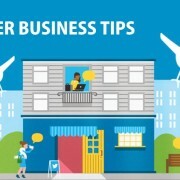 Get Your Business Found Online. For Best Local SEO Company Services in Mumbai Contact SEO Freelancer Mumbai @ +914851924760 0r mail – yogesh@seofreelancermumbai.in. 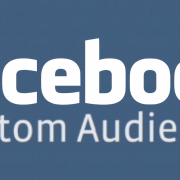 Get Free Audit Now! How Much Keyword Repetition is Optimal?